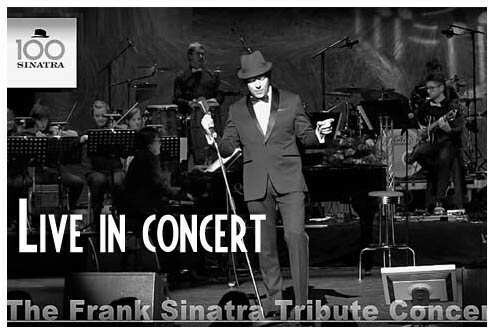 frank in person – The style, the voice, he's back! 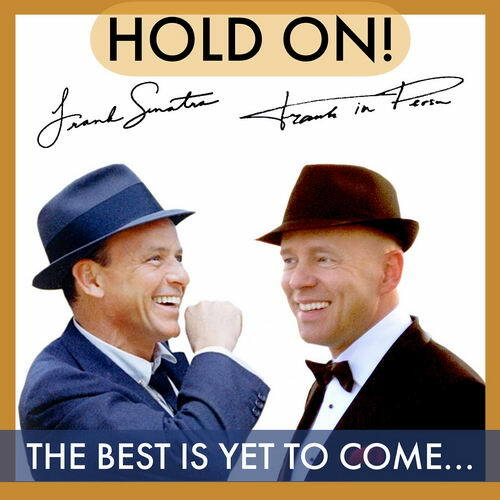 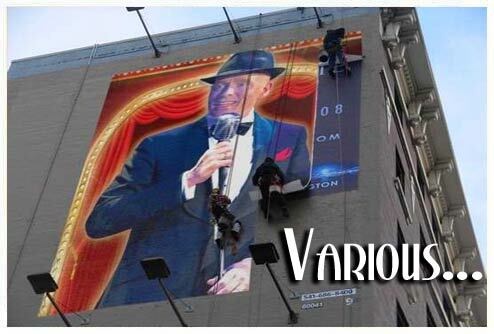 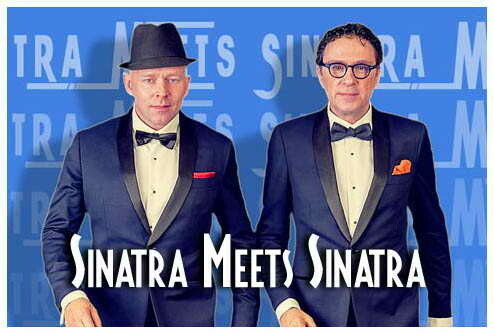 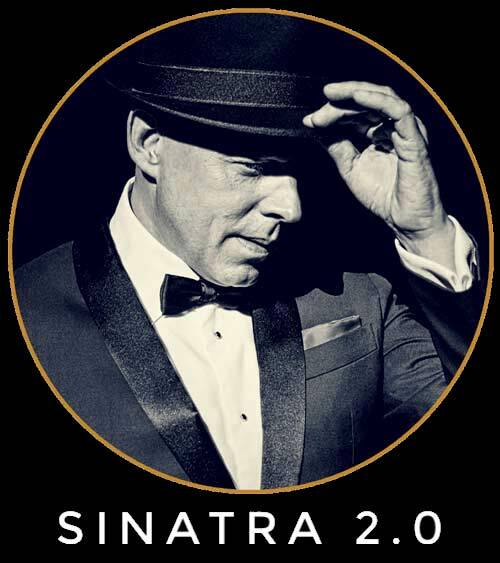 "No force on earth can bring back Sinatra but it CAN bring back THE VOICE..."
This IS the one and only Sinatra Experience... Frank In Person's warm voice and perfect timing are second to none! 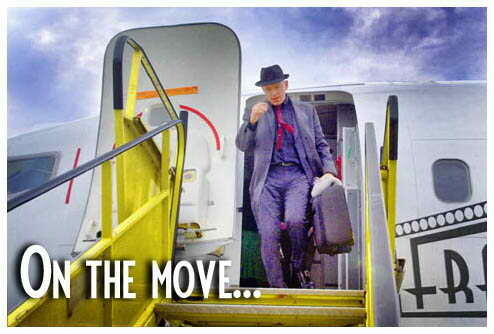 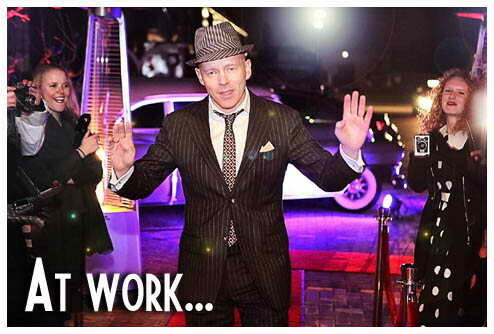 The Style…, The Voice…, he’s BACK! 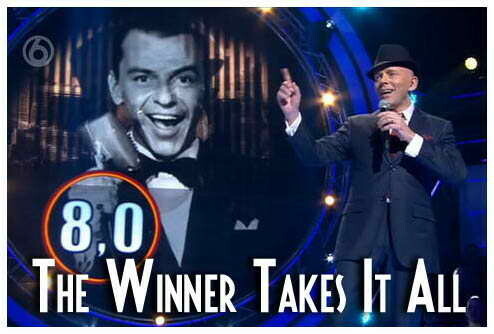 “Click here to see Frank LIVE IN ACTION!